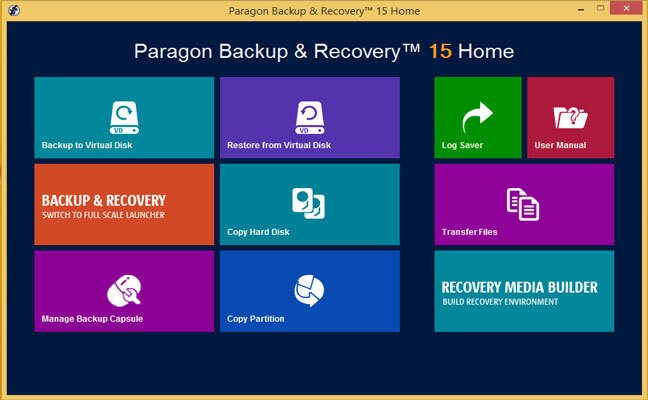 Users could take advantage of powerful features and functions provided by Paragon Backup & Recovery Home software to protect their files and data. 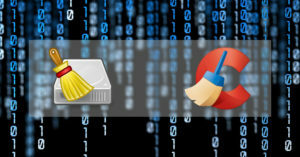 The software offers a wide selection of options to back up and restore files simply and safely. The program options are so flexible that both advanced and basic users could use it to their benefit. Using the Paragon software it’s possible to back up an entire system or individual files, folders, or disk partitions. It’s also possible to define where the backup archive will be saved: another storage device, the same computer, or a FTP site. Backup to any location – it offers to back up the data to locations such as secured hidden partition, external hard drive, local mounted or un-mounted disk partitions, and Blu-ray/CD/DVD discs. Multiple backup methods – these include incremental or differential backup updates, and backing up file and sector level. Password protection and encryption – this way users’ data will be protected from unauthorized access. Email notifications – the Paragon software could send information about the backup activities in the form of email to the users. 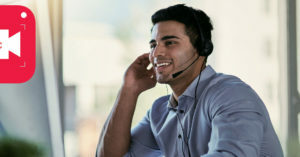 FTP/sFTP backup support – this is a good choice for those who are worried about their options availability in case any disaster happens. Please note that the data and files transferred through sFTP is encrypted and protected. HDD/partition copy – users are able to clone an entire hard drive or a specific partition. Boot Corrector – sometimes the startup ability of the operating system is damaged. This powerful tool which works in DOS, Linux and WinPE environments could recover that. Selective restore – enabling users to restore specific folders and files from a backup archive. Other features are available as well such as: incremental backup to VD, hot processing options, incremental disk imaging, retention wizard for VD, backup to/restore from VD wizard, pVHD backup format, BitLocker support, Paragon Adaptive Restore, and Universal Image Mounter. In addition to the above features, some changes have been made to the program since previous versions. These include revised interface, embedded Recovery Media Builder, and compatibility with Windows 10. It’s also important to note that the application supports a wide range of file systems including FAT16, FAT32, NTFS (v3.1, v3.0, v1.2), Linux Swap, EXT4, EXT3, EXT2, and Apple HFS+. And HDD interfaces supported by the program include eSATA, SATA, IDE, SCSI, FireWire (IEEE 1394), and uEFI. 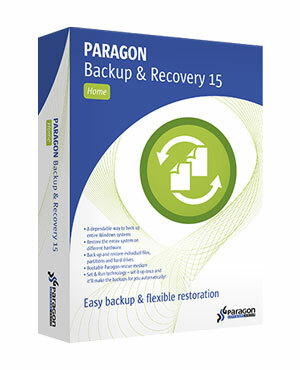 The Paragon Backup & Recovery software has a rather simple working mechanism taking advantage of three backup options: full, differential, and incremental. After an initial full backup which usually never takes place again, differential backups occurs occasionally so that the newly changed files and data would be saved in the archive. Small changes would also be recorded daily through incremental backups. The program provides lots of scheduling and selection options making it easy to set up automatic tasks. Users could specify when and which files or partitions should be backed up. Paragon Backup software runs with minimum system requirements: 250MB of hard drive space, 256MB of RAM, and a CPU with a speed of 300MHz (Windows PE Recovery Environment requires 1000MHz CPU speed). So it’s clear that the application could run even on the old computer systems with not so powerful hardware specifications. On the other hand, it is also installable on Windows 10. Users could buy and download this backup program for $39.95. Also, a trial/demo version could also be downloaded and used for 30 days. The limitation in this version is the lack of Paragon Recovery Media Builder.